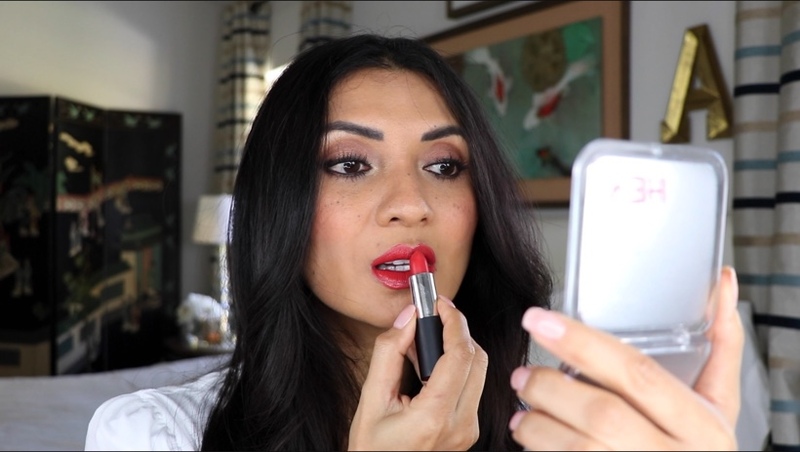 This video is all about the red lip. Red lipstick color is classic, beautiful and iconic. Every woman can rock red lipstick. For most of my life I have been wearing nudes; but not anymore. To celebrate the new year I am wearing red. 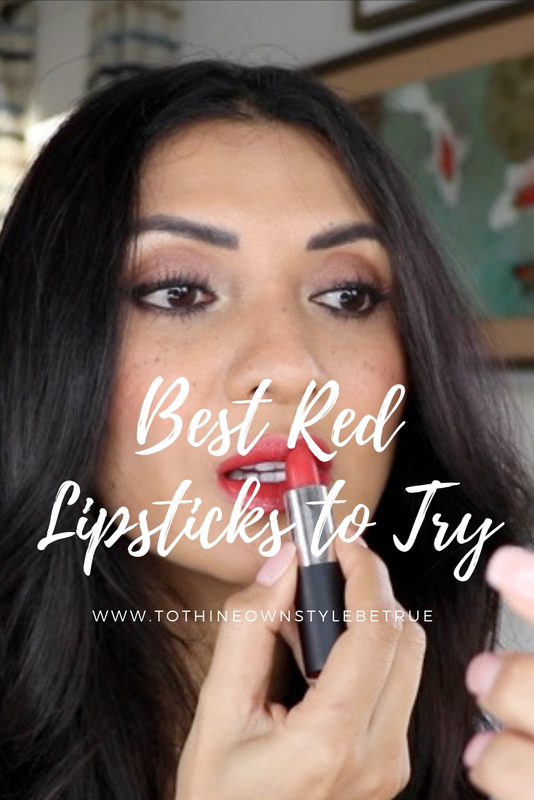 I have spent several months researching and testing all types of red colored lipsticks and I have finally narrowed down my top 5 favorite red lipstick colors. These red lippies are worthy to be a part of your current lipstick collection. Leave a comment below and share with me which red lipstick color is your favorite (luxury vs drug-store brand, dark red, orangey reds, berry reds, fire engine reds, etc.,). Thank you so much for watching my video. I love that red! I’m a big fan of rich, sassy color like this. It’s time to add to my Sephora collection! I wish I was confident enough to wear red lipstick. I always go for nudes, but I guess I have to try more bold shades of red. 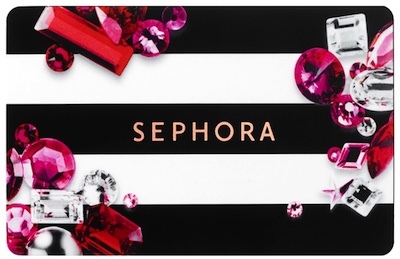 I definitely will if I win that $500 Sephora gift card! That is an awesome giveaway for a great brand of makeup! I love the red lipsticks. I have always had a hard time with red lips. This stuff might actually work for me! I have got to try this out. I have been in the market for a better red too. Great video! My girl will really appreciate it since she loves red lipstick. I hope she can join your Sephora giveaway too!